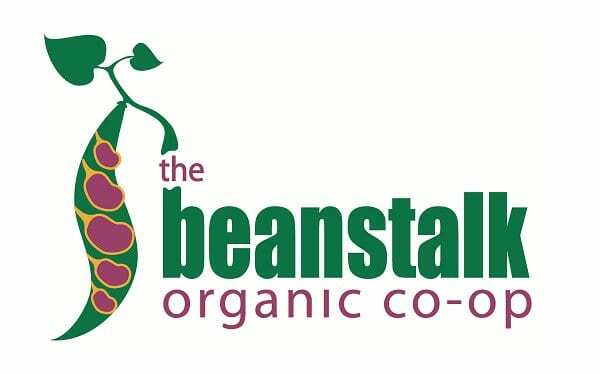 At Beanstalk Organic Co-op we believe in thinking globally and acting locally. We actively participate in our Hunter Valley community by directly supporting sustainable agriculture in the region. The emphasis of Beanstalk activities is the supply of local, organic produce. Organic means no chemicals are used in the food production or processing. Organic production decreases fuel and petrochemical consumption. Local production decreases food transportation; food ‘miles’. Local food only travels a few hours to get to you. Produce available through many other retailers is grown hundreds or even thousands of kilometres away from the Hunter Valley, or even overseas. The environmental cost of this transportation is significant. Organic production promotes biodiversity as it requires diverse seed varieties to be available, and non-hybrid seed. It is also vital as an organic farmer to provide adequate pollution buffers, and native wildlife areas and to engage in Natural Resource Management. Organic food is safe to eat, wholesome, nutritional and alive. The more the people understand about growing food organically, the more we understand about how food can impact on our bodies, our health and the health of our community. Local production supports local faming families in our community – put a face on your food! Local production and consumption keeps local money in the local region and helps generate local and regional employment. Supporting organic production also means sharing agricultural and consumption risks. When there is a storm or a drought, local producers can experience damage or crop loss. Local food availability and pricing should reflect this. Organic production decreases investment in hybrid or GE seed companies. When certified local produce is not available Beanstalk will supplement The Box contents with non-certified but organically-produced local goods, or certified goods sourced from Sydney.